GSW offer a comprehensive compliance and planning service which includes the timely preparation and submission of your tax return and calculation of your liability. We ensure that you are in receipt of all allowances and deductions that apply to your specific circumstances and deal with correspondence with Revenue on your behalf.  Our tax team at GSW provide timely and relevant advice in all areas of Corporation Tax which ensures our clients are compliant with all tax rules and regulations. In all cases, our tax planning services are tailored to meet our clients’ particular circumstances. We endeavor to find innovative solutions to minimise tax liability while delivering sound strategic advice that fits our client’s commercial objectives. GSW offer a broad range of VAT compliance and planning services. We provide assistance to businesses engaged in both VATable and exempt supplies ensuring that our clients are continually up to date. Capital Gains Tax is payable on gains accruing from the disposal of assets and transfer of ownership by sale, gift, exchange or otherwise. Our team advises on all areas and on how best to maximise the allowances, reliefs and exemptions available and therefore minimise any liability arising. Capital Acquisitions Tax is charged on the receipt of assets by way of gift, inheritance or under a Trust. We work closely with clients wishing to pass on assets to their successors. We assist our clients in making decisions ensuring that their wishes are achieved and that the related tax consequences are mitigated. 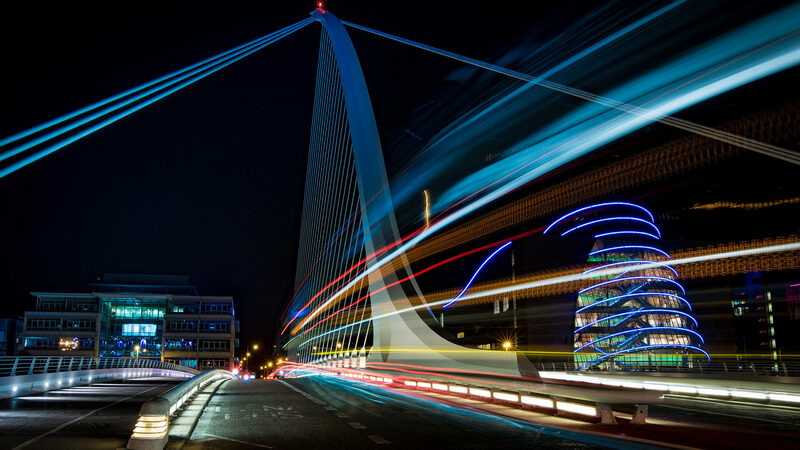 We also provide specialist Capital Acquisitions Tax advice to other accountants and legal advisers who may not have the required in-house tax expertise. The tax team at GSW have significant experience in representing clients, both corporate and personal, in Revenue audits, investigations and related enquiries. For business owners and individuals, it is vital to get expert advice and assistance before, during and after a Revenue audit or investigation.